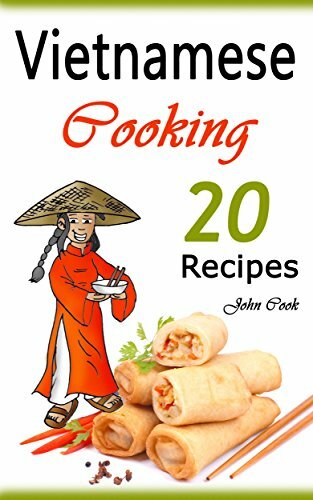 Delicious Vietnamese Recipes, including Spring Rolls! The Vietnamese cuisine is full of delicious rice, spicy, and meat recipes. Discover the mysterious flavors of Southeast Asia with this new cookbook, full of secret of the orient and amazing Vietnamese recipes!